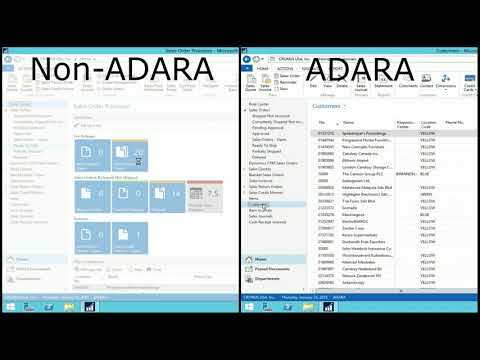 ADARA SD WAN eliminates latency. No other SD WAN, SDN or Legacy Networking product solves the universal problem of latency as does ADARA. Industry data from multiple sources state that just one (1) second of latency will cause an average business with a mix of brick and mortar and e-commerce sales to incur $2.5 million in lost sales every year. This illustrates the consequence of common SD WAN, SDN and Legacy Networking products failure to solve the issue of latency.